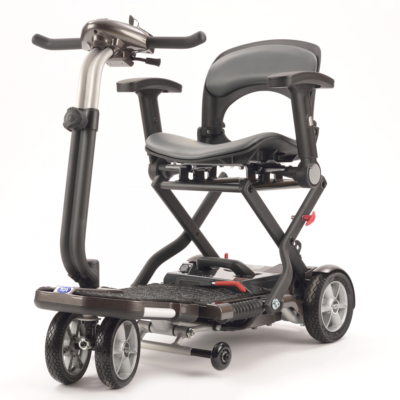 Folding mobility scooters offer a highly convenient and portable mobility solution. 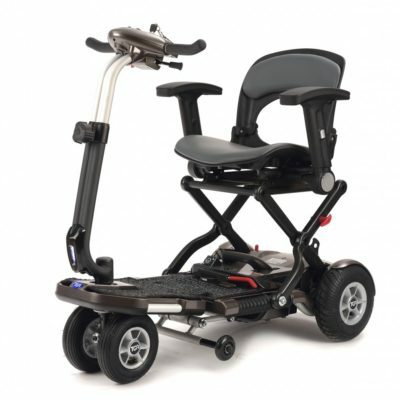 Relatively lightweight and usually used indoors, they can be folded and transported whenever you’re heading out and about. 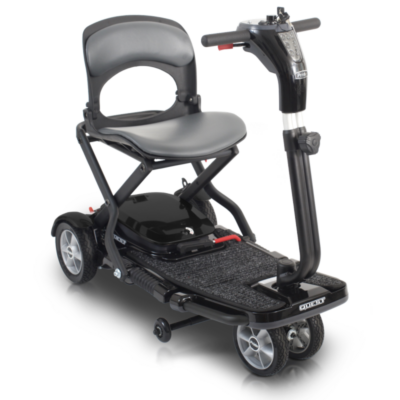 Folding mobility scooters are the excellent mobility solution for those who need to go to different places and use their mobility scooter there. 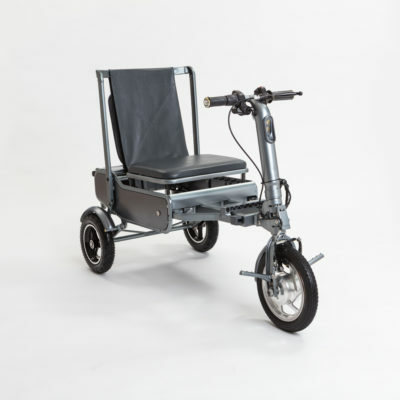 These scooters fold up easily to save on space and are relatively lightweight for transportation. 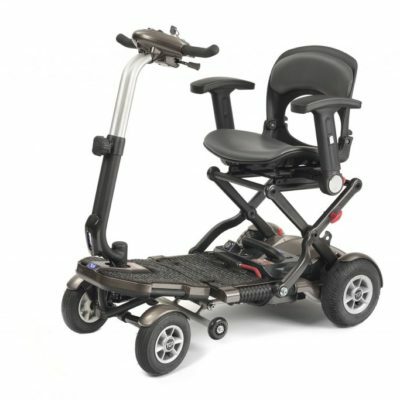 Folding scooters are usually built on smaller frame and can easily fit into tight spaces.